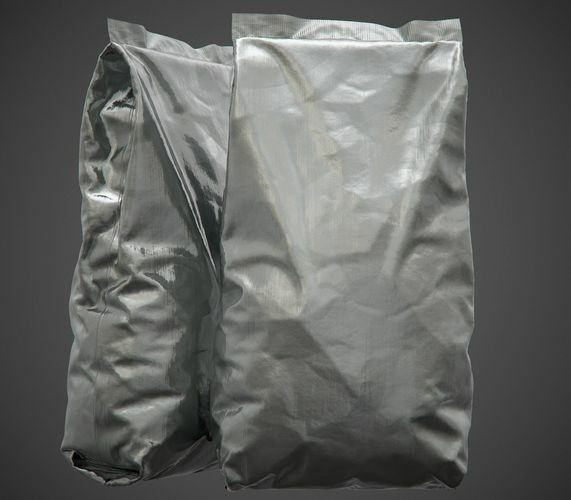 Foil Package high-poly model for Rendering. All textures biased on PBR shaders. Resolution: 4096px in .png format. Previews rendered in Marmoset. The scene with render settings is not included.